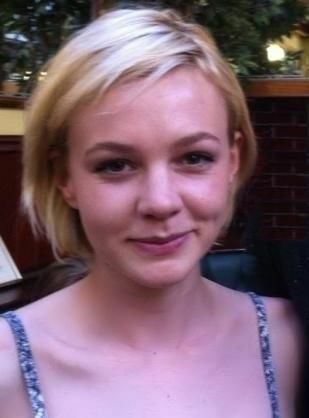 Carey Hannah Mulligan (born 28 May 1985) is an English actress and singer. 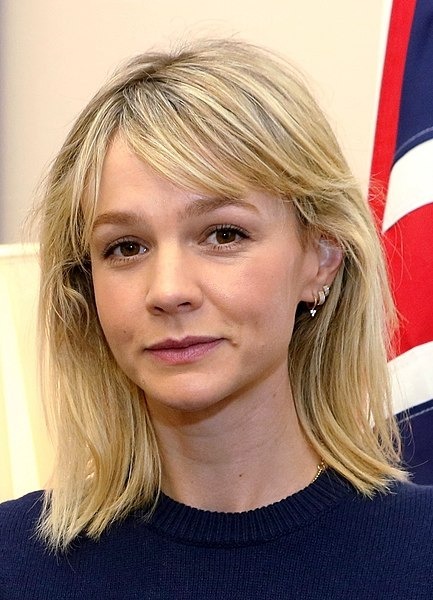 She made her acting debut on stage in London in the Kevin Elyot play Forty Winks in 2004. Her feature film debut was as Kitty Bennet in the 2005 film adaptation of Pride & Prejudice. She had early roles on British television in such programmes as Bleak House, and Doctor Who. In 2008, she made her Broadway debut in a revival of Chekhov's The Seagull to critical acclaim. Read more on Wikipedia.